AASCO Performance all Billet-aluminum flywheels are designed and manufactured in house. 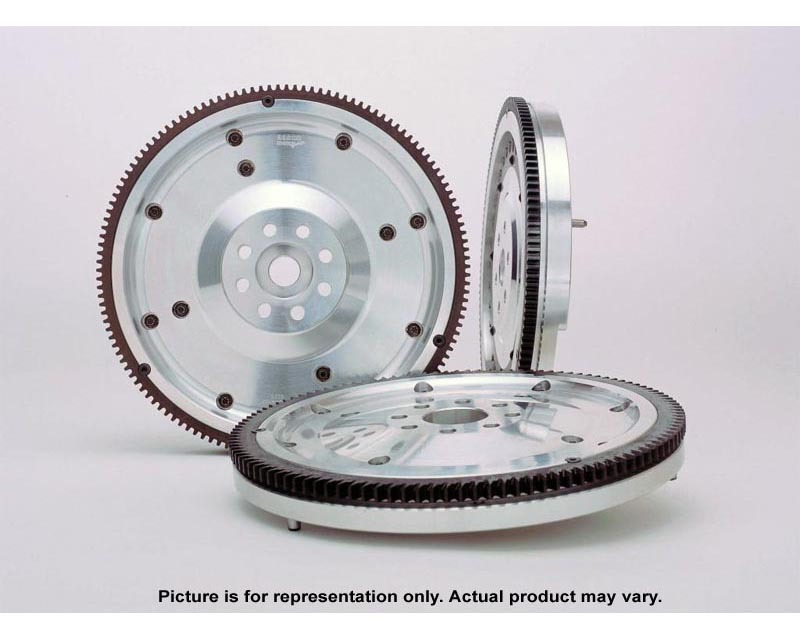 Aasco has over 285 flywheel models and they are creating more everyday for your high performance automobile. Aasco Motorsports was founded in 1995 by brothers Dennis and Randall Aase. Dennis owned and operated Aase Bros. Porsche wrecking yard and concurrently raced professionally since the 1960's. Randall owned and operated Randall Aase Motors a Porsche repair and engine building shop since the 1970's and also worked closely with Dennis on his race teams and building and developing engine technology. In 1995 they decided to join together in business to create a multi-faceted Motor sports company called Aasco Performance Incorporated. Aasco Provides track support for professional and semi-professional race drivers with a complete facility that has engine dyno services, repair services, race car transporters, pit equipment and a professional full time pit crew staff. Aasco Motorsports is an off shoot of Aasco Performance inc. with its focus aimed at Motorsports operations in professional racing and American made performance parts.